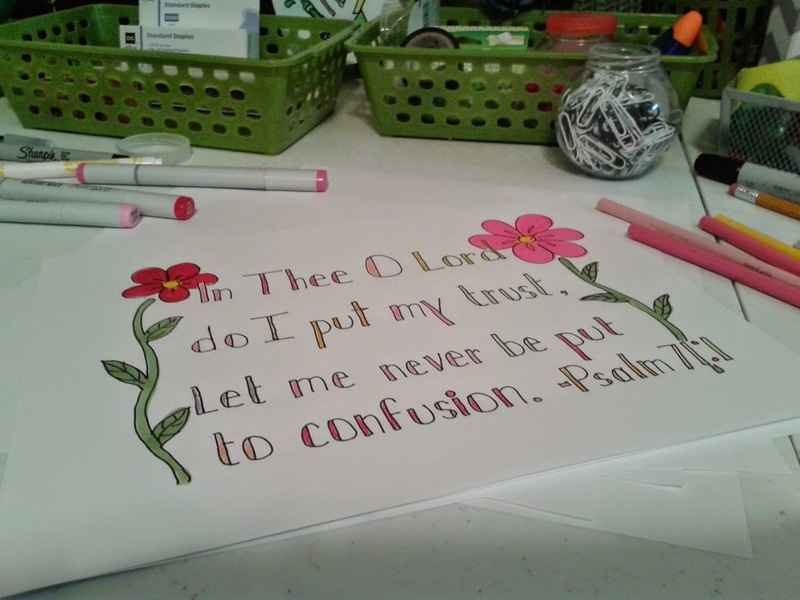 good artbox: Bible Art Daily! Every now and then, take a few minutes to make some Bible Art! Not only is it fun, but it will help you to remember more scriptures. After you finish you will have a piece of artwork that you can hang around the house!